A new Technology will replace access cards. The technology manufacturer Gallagher recently announced the global release of its latest mobile security solution, the Gallagher Mobile Connect. 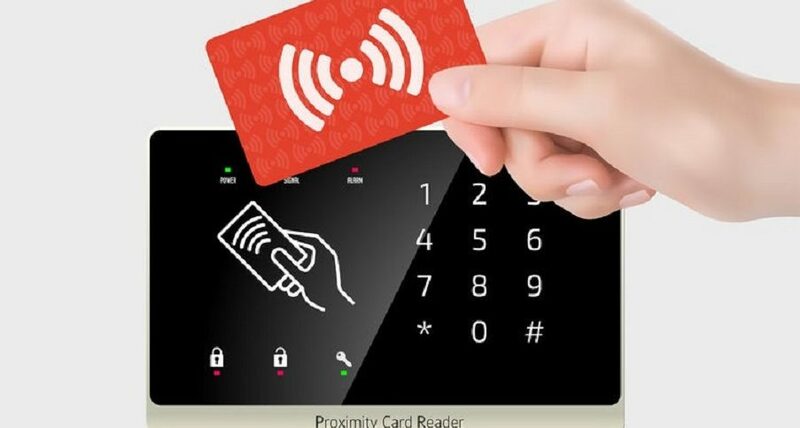 The development uses Bluetooth wireless technology and the power of smartphones, in order to transform a mobile phone into an access device – empowering businesses to use mobile technology in place of traditional access cards. Partnering with Nok Nok Labs and the FIDO (Fast IDentity Online) Alliance, Gallagher’s unique Mobile Connect solution uses FIDO-certified authentication to deliver safe and secure credentials. FIDO is a non-profit organization striving to change the nature of authentication by developing specifications that define an open, scalable, interoperable set of mechanisms that supplant reliance on passwords to securely authenticate users of online services. Aiming to deliver more than just peace-of-mind, the new mobile solution significantly reduces costs and simplifies administration through a range of exclusive features. 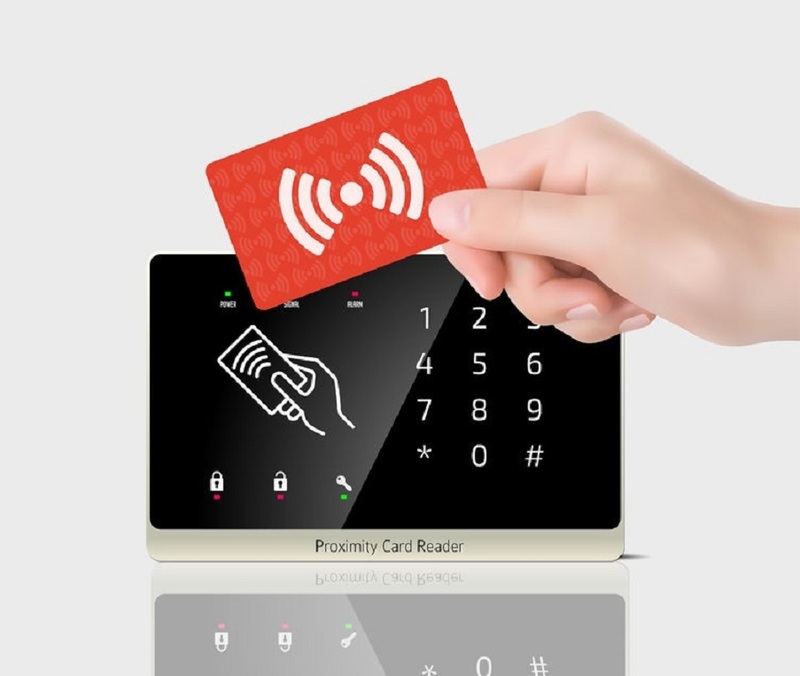 According to the company’s site, in addition to eliminating the costs of supplying and replacing access cards, Mobile Connect customers will enjoy a unique subscription model, which allows for credentials to be transferred between users and reissued to devices. Using two-step remote provisioning, Mobile Connect delivers secure enrollment by sending an email invitation with an SMS code to verify the user and mobile device. This creates further administration efficiencies by removing the need to physically deliver an access card. Optional two-factor authentication, either PIN or biometric, provides added security and flexibility for sites using Mobile Connect. “We’re thrilled with this latest release in our mobile technology development program and the simplicity it brings to our customers. Our goal is always to develop simple solutions underpinned by the strongest security, and that’s what we’ve achieved here,” said Bell.